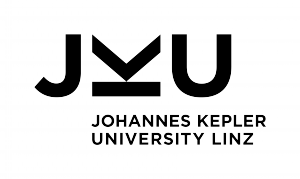 We recently got two empirical papers accepted on the notion of features (SPLC’15) and feature modelling (MODELS’15). The work leading to the first paper has been conducted in cooperation with the University of Waterloo, Massachusetts Institute of Technology, Fraunhofer IESE, and the University of Toronto. What is a Feature? A Qualitative Study of Features in Industrial Software Product Lines (authors: Thorsten Berger, Daniela Lettner, Julia Rubin, Paul Grünbacher, Adeline Silva, Martin Becker, Marsha Chechik, Krzysztof Czarnecki) The notion of features is commonly used to describe the functional and non-functional characteristics of a system. In software product line engineering, features often become the prime entities of software reuse and are used to distinguish the individual products of a product line. Properly decomposing a product line into features, and correctly using features in all engineering phases, is core to the immediate and long-term success of such a system. Yet, although more than ten different definitions of the term feature exist, it is still a very abstract concept. Definitions lack concrete guidelines on how to use the notion of features in practice. To address this gap, we present a qualitative empirical study on actual feature usage in industry. Our study covers three large companies and an in-depth, contextualized analysis of 23 features, perceived by the interviewees as typical, atypical (outlier), good, or bad representatives of features. Using structured interviews, we investigate the rationales that lead to a feature’s perception, and identify and analyze core characteristics (facets) of these features. Among others, we find that good features precisely describe customer-relevant functionality, while bad features primarily arise from rashly executed processes. Outlier features, serving unusual purposes, are necessary, but do not require the full engineering process of typical features. Feature Modeling of Two Large-scale Industrial Software Systems: Experiences and Lessons Learned (authors: Daniela Lettner, Klaus Eder, Paul Grünbacher, Herbert Prähofer) Feature models are frequently used to capture the knowledge about configurable software systems and product lines. However, feature modeling of large-scale systems is challenging as many models are needed for diverse purposes. For instance, feature models can be used to reflect the perspectives of product management, technical solution architecture, or product configuration. Furthermore, models are required at different levels of granularity. Although numerous approaches and tools are available, it remains hard to define the purpose, scope, and granularity of feature models. In this paper we thus present experiences of developing feature models for two large-scale industrial automation software systems. Specifically, we extended an existing feature modeling tool to support models for different purposes and at multiple levels. 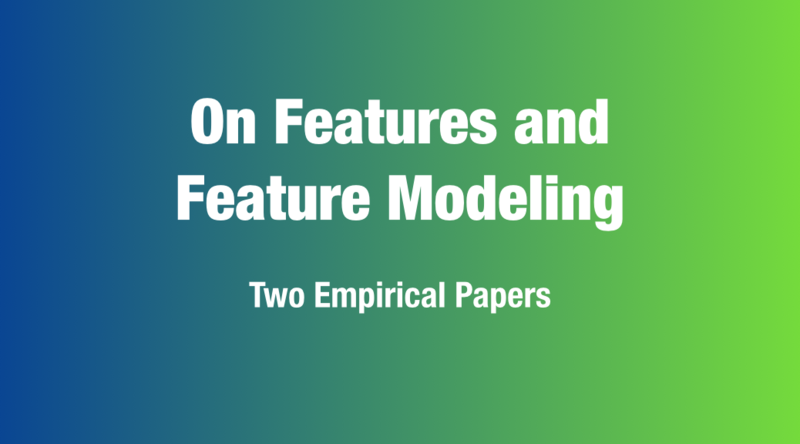 We report results on the characteristics and modularity of the feature models, including metrics about model dependencies. We further discuss lessons learned during the modeling process.